Hubbard?? 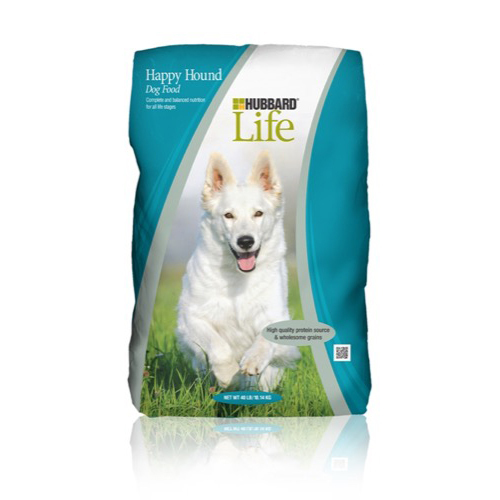 Life Happy Hound is a convenient, complete and balanced, bite-sized food with a superior meat formula for your active, hard-working adult dog. 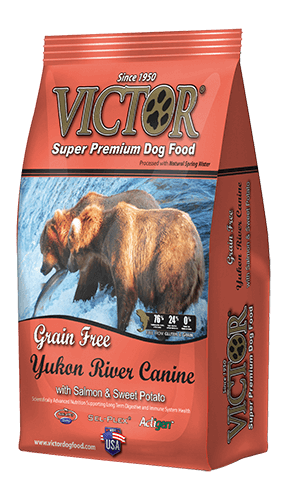 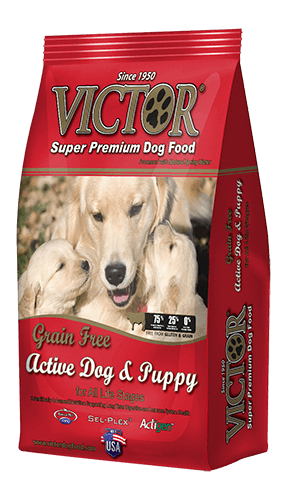 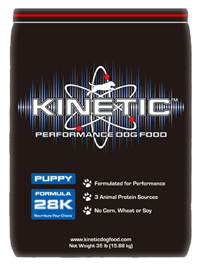 Fortified with high levels of fat to help meet the energy requirements and provide the essential fatty acids of the active dog.